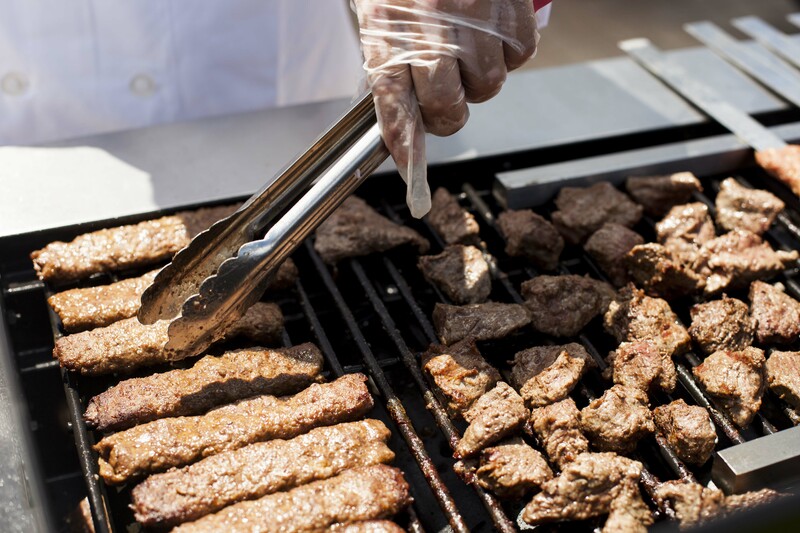 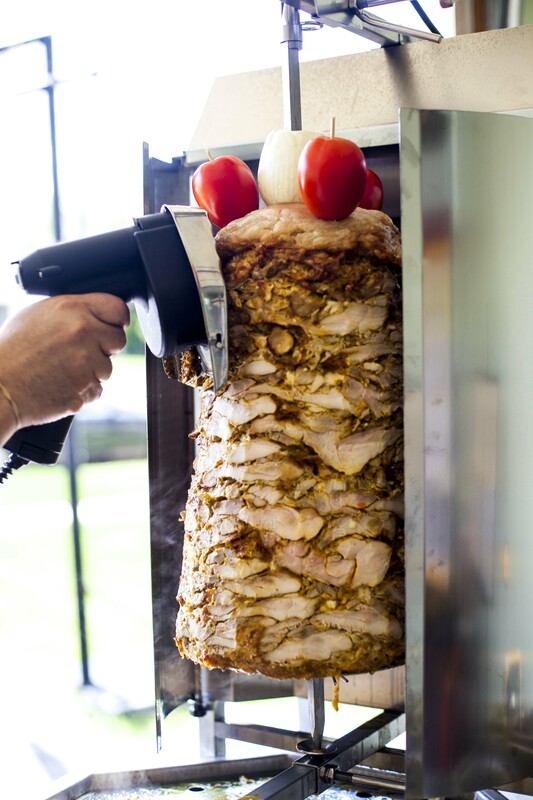 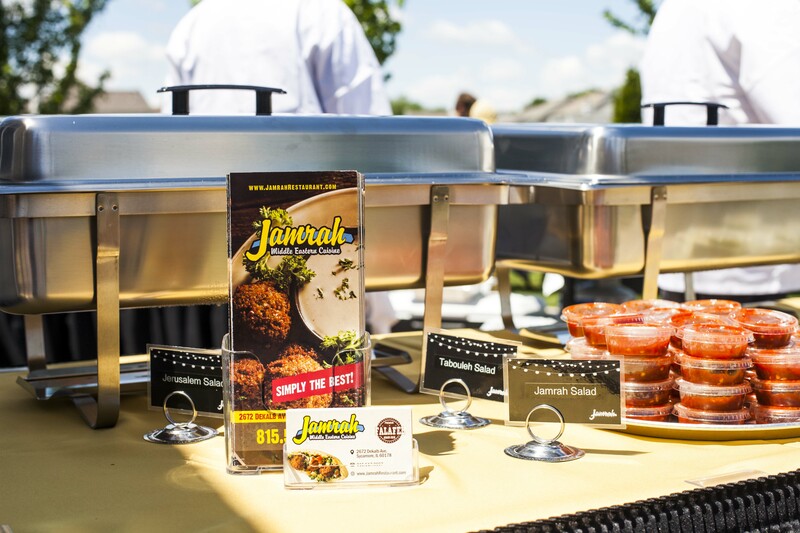 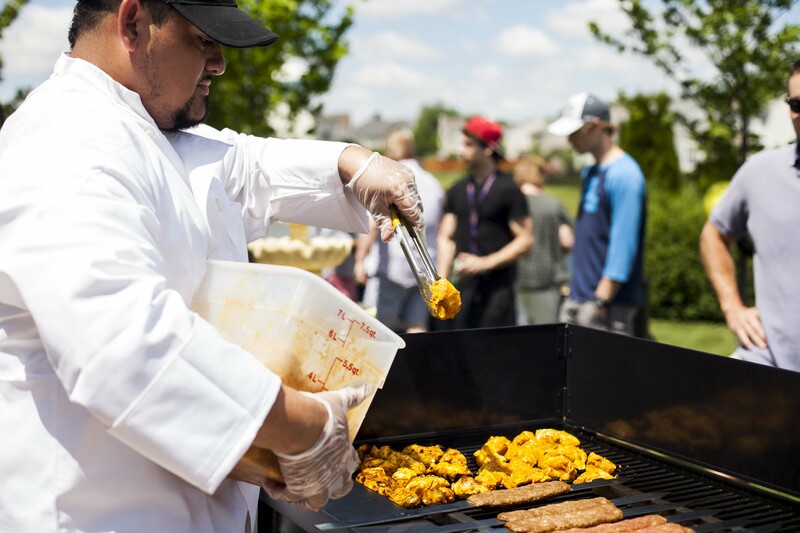 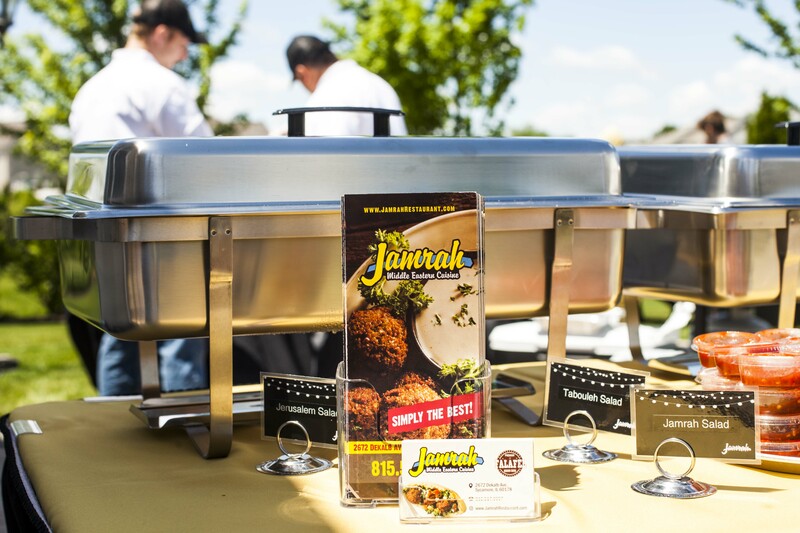 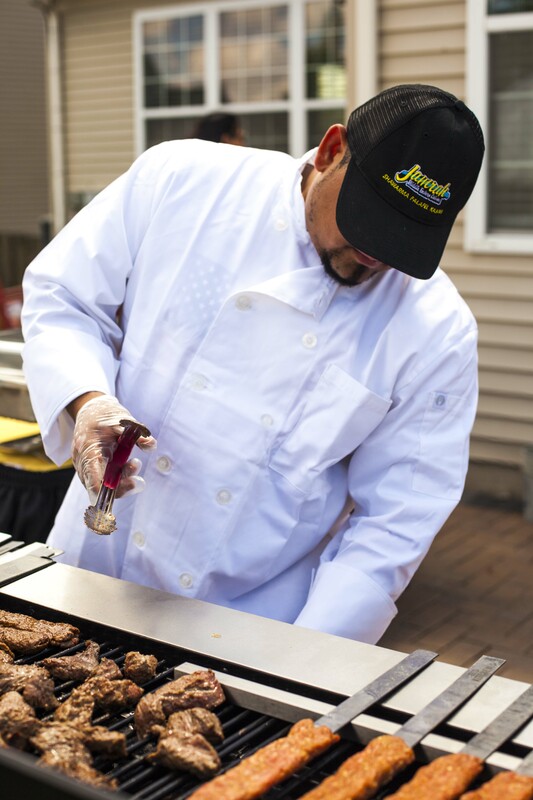 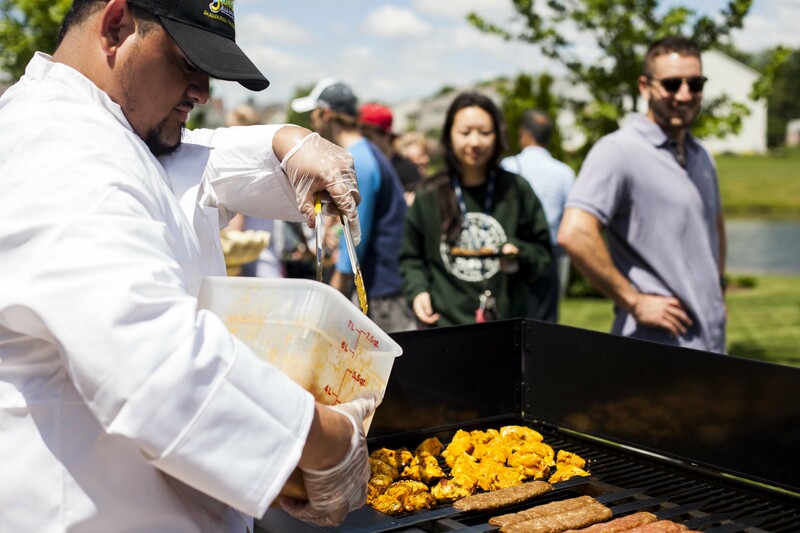 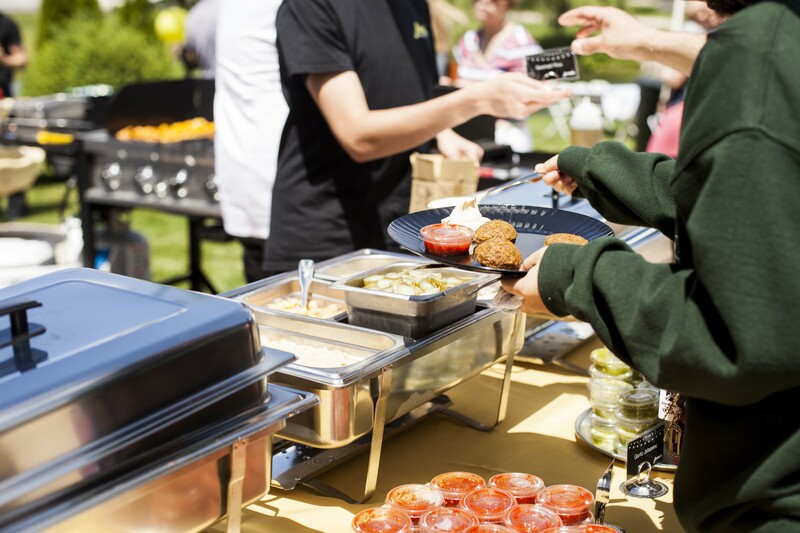 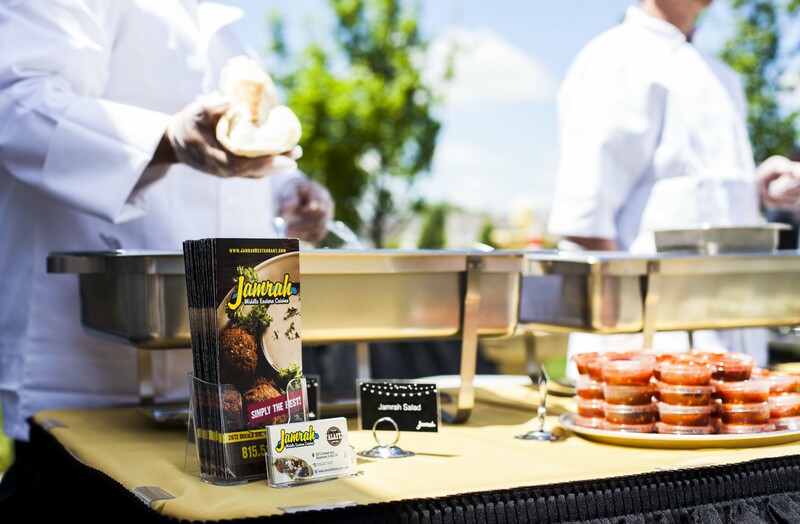 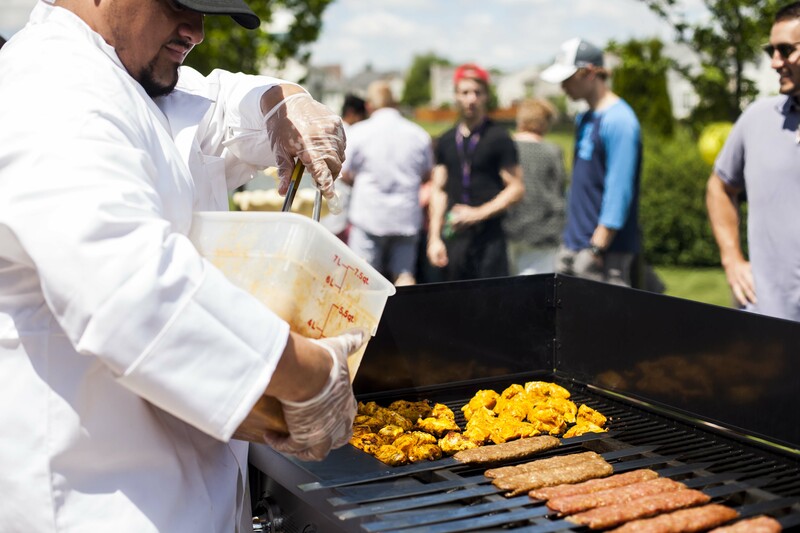 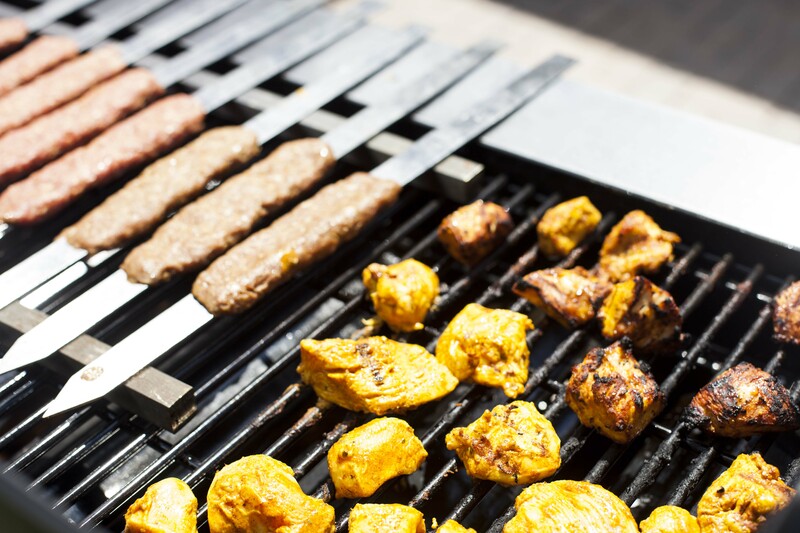 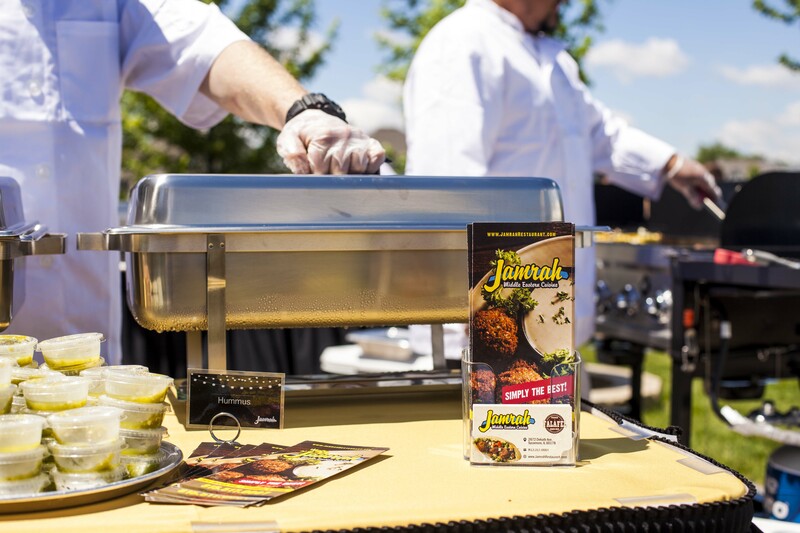 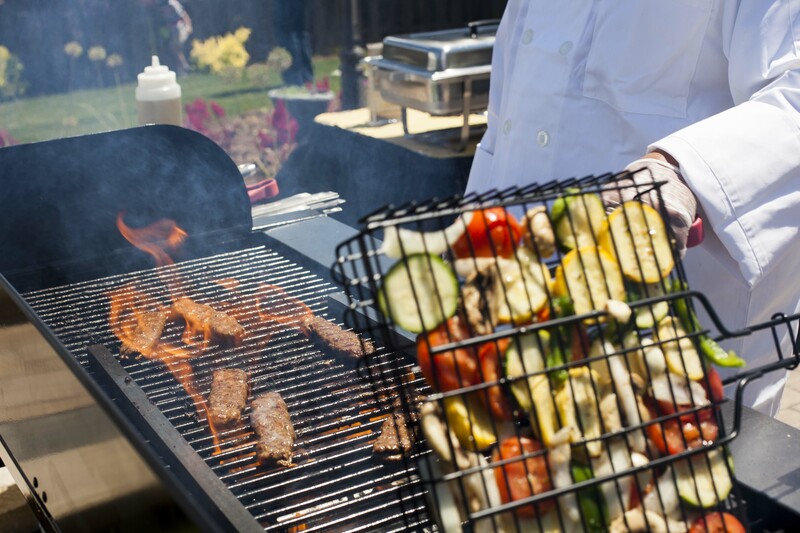 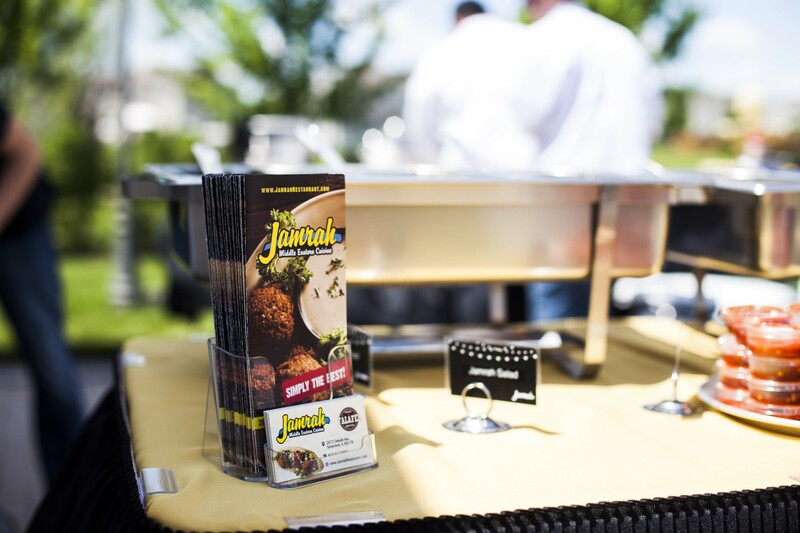 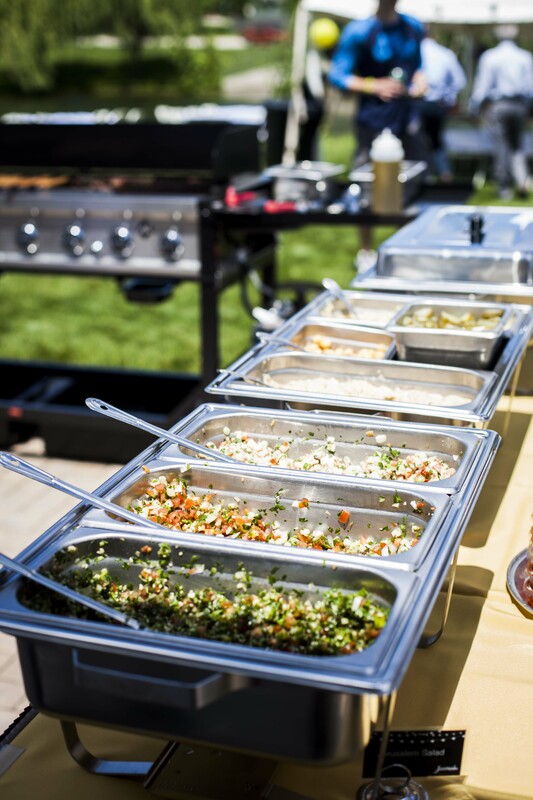 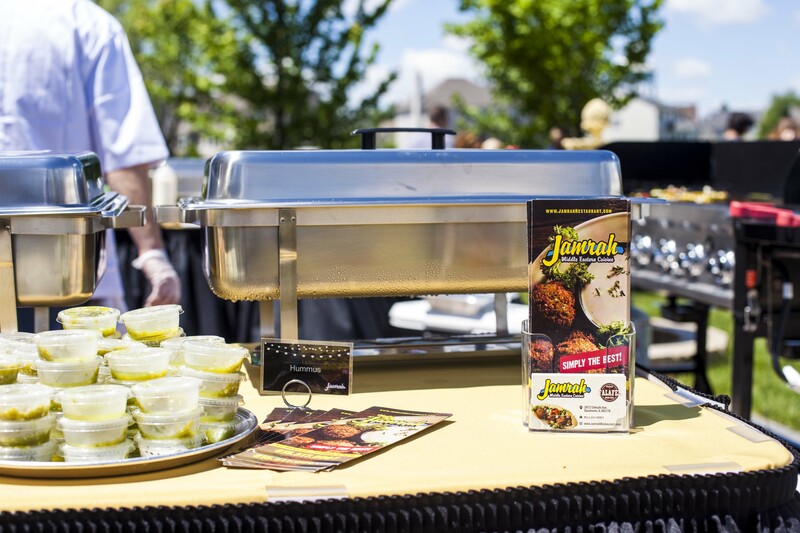 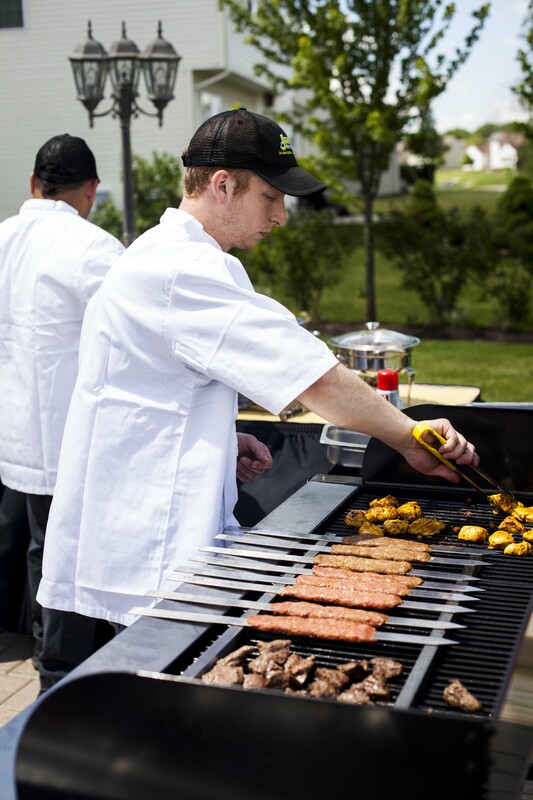 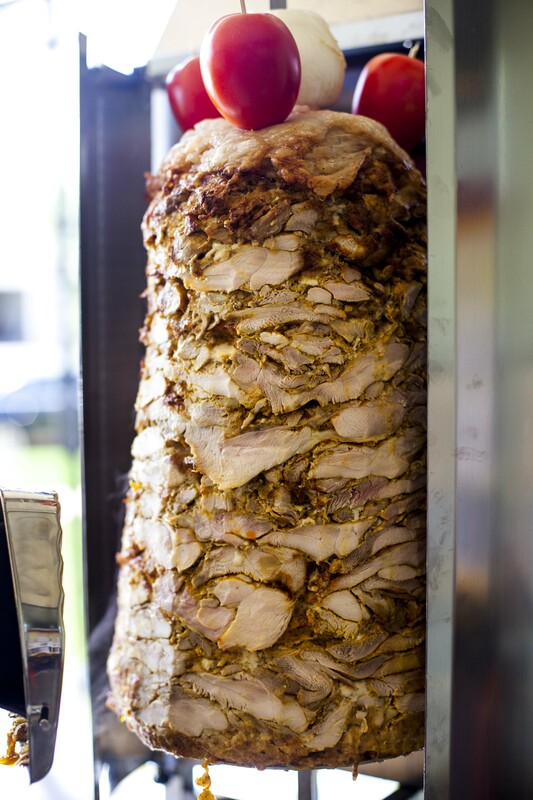 Jamrah Middle Eastern Cuisine Catering can provide you with all your catering needs from special events like, corporate luncheon, corporate parties/deliveries, pickups, luncheons, graduations, weddings, and holiday parties. 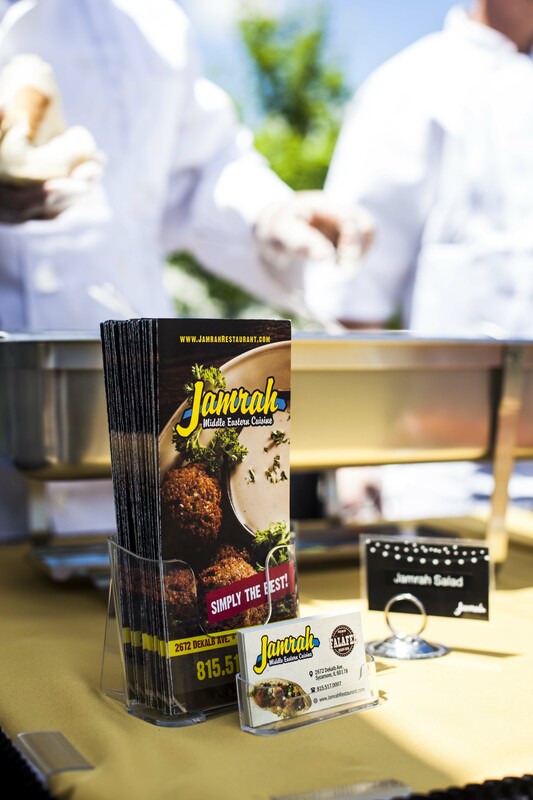 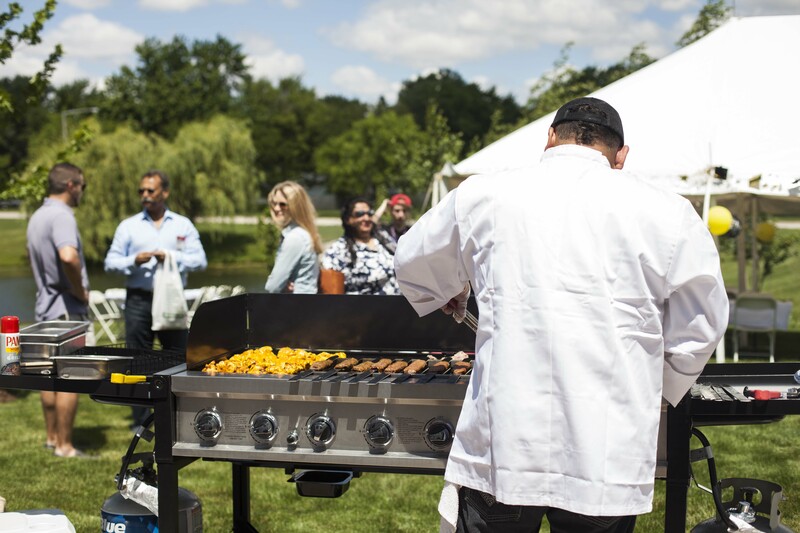 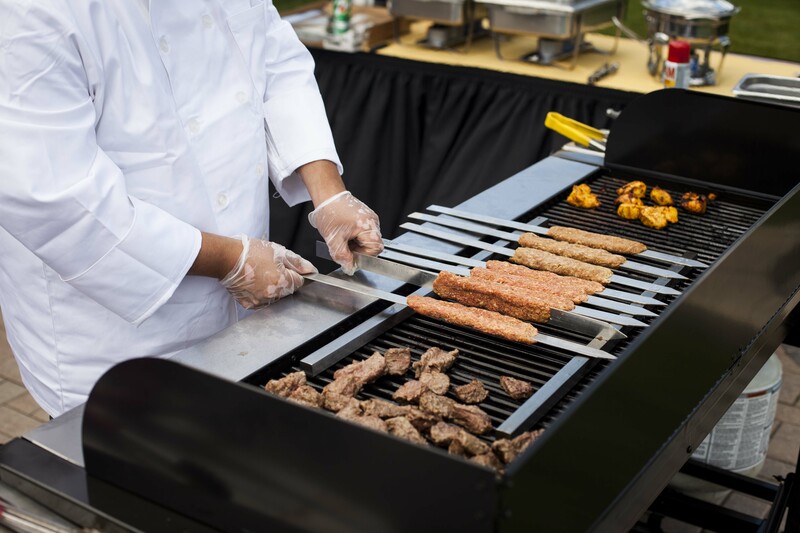 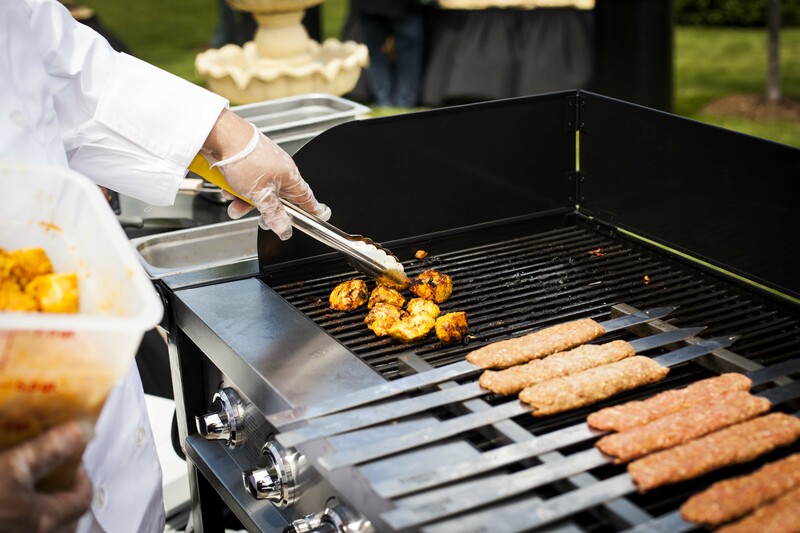 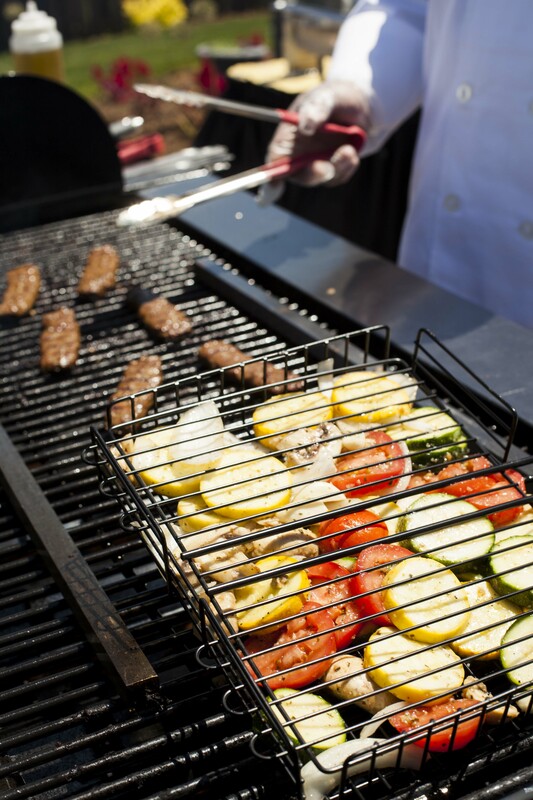 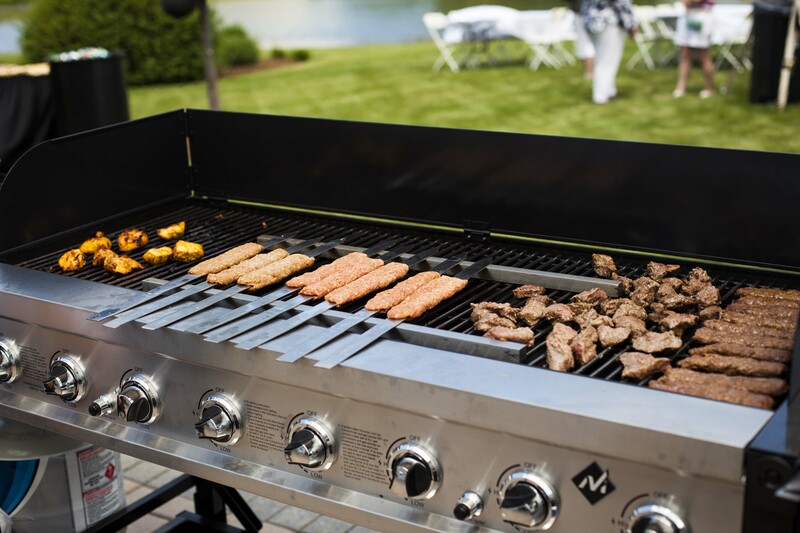 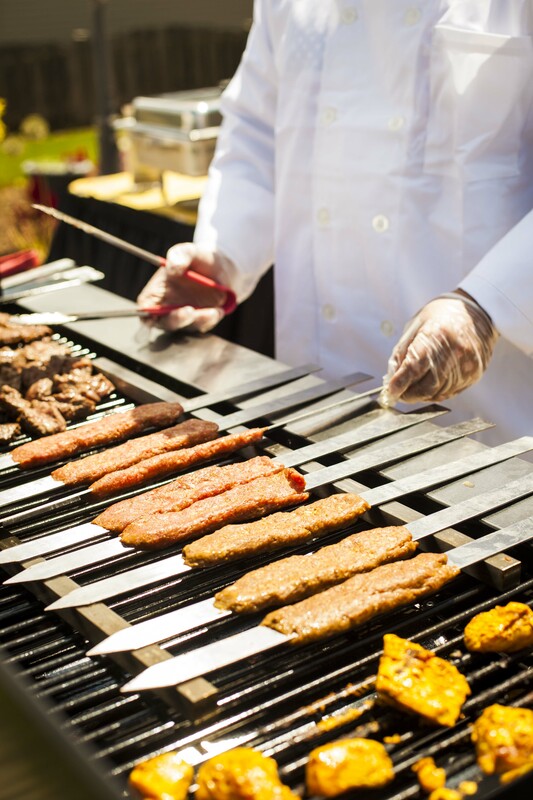 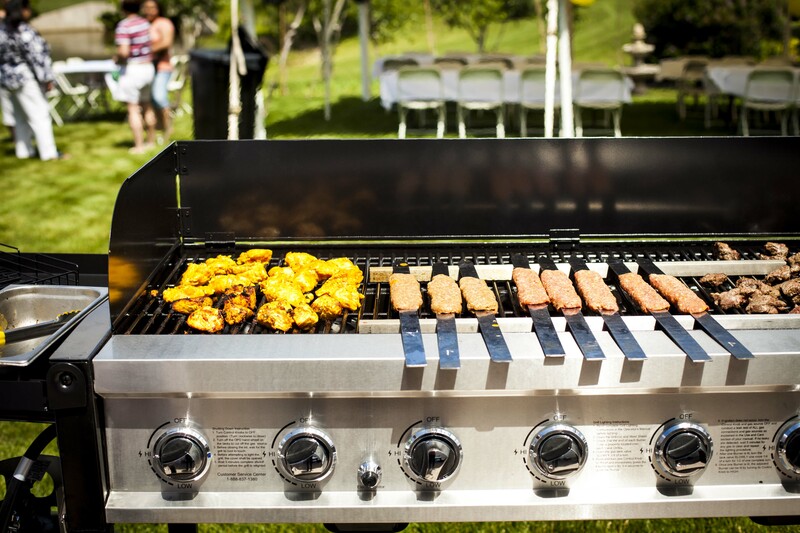 Jamrah Middle Eastern Cuisine catering events offers a wide array of items from our delicious mediterranean food, to tables, chairs, and chinaware, lighting, linen, tents and decorative other pieces. 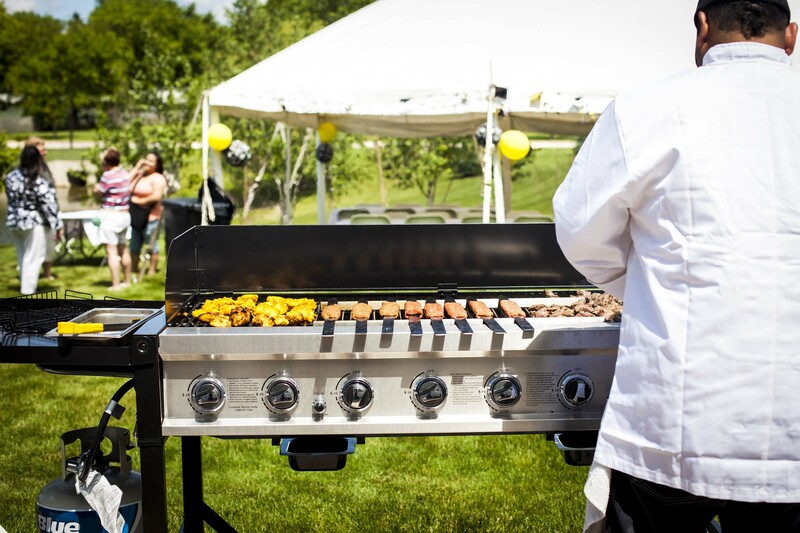 We offer cutting edge and vibrant atmosphere for every event. 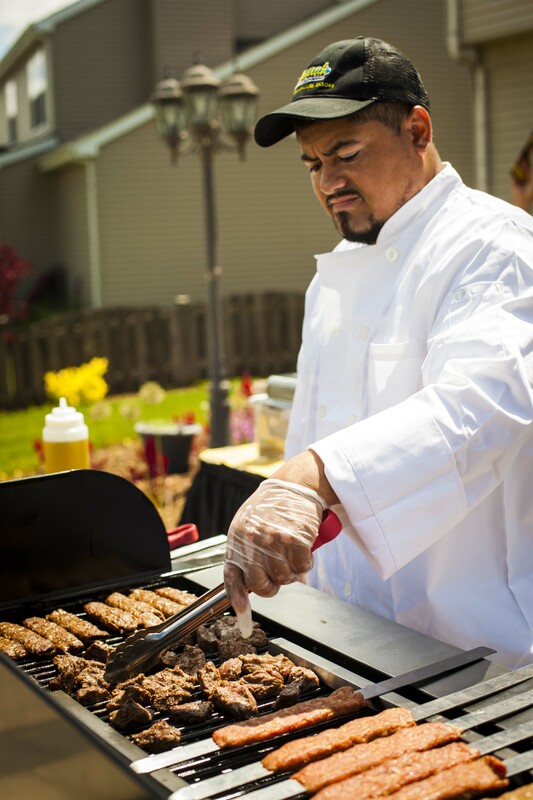 We serve all of Dekalb, Sycamore and other cities. 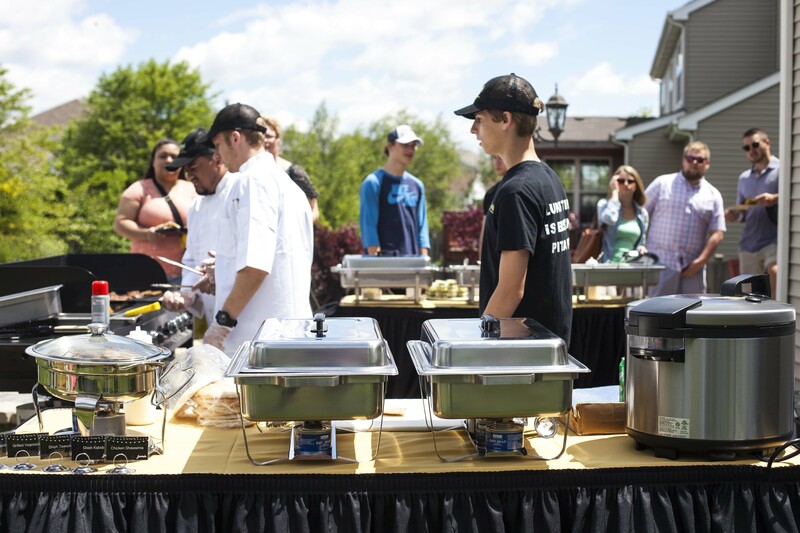 Please call us to arrange your next great event.